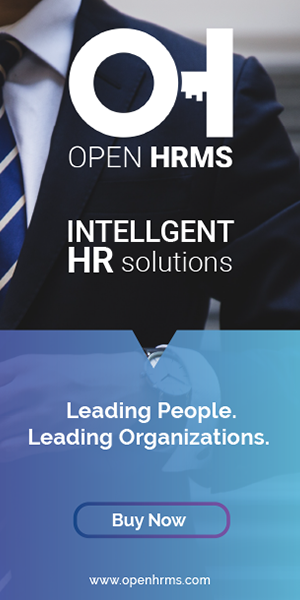 Open HRMS is a software contributed by cybrosys which is complete suit for HR management. It is simple, easy to use and intuitive tool for helping employees and management to perform at full potential, boosting the productivity and overall employee satisfaction. Open HRMS offers a 360-degree overview of employee and their skills. HR Reminder is a supporting App comes under the Open HRMS. This app helps to memorize all necessary and important dates in an HR domain. Through this blog, I will explain how to configure a reminder for any area of HR management such as recruitments, leaves, insurances etc..
Model: You can choose the hr domain to set reminder such as leaves, recruitment,etc..
Fields: Date field in the chosen domain, to be notified. Search By: Mode of Searching the dates such as Today, Within a period or on a fixed date. Reminder Before: Notification is shown before the number of days that is set. Above shown example is a reminder for Insurance renewal date. When we set this reminder, a popup of all the list of employees whose renewal date within the period/date is shown. This way HR manager or the concerned authorities can easily send renewal information to Insurance company. These are just examples. Similarly, we can set reminders for all the models under Human Resource Management. Mode of Searching the dates such as Today, Within a period or on a fixed date. Today: Compares to the current date. Set Date: Compares with the given date. In the top bar menu, We have a button for the HR reminders. Click the button and Select the reminder from the list of reminders. Then the result of the reminder with detailed information is shown. Wow, this article is good, my sister is analyzing such things, so I am going to convey her.